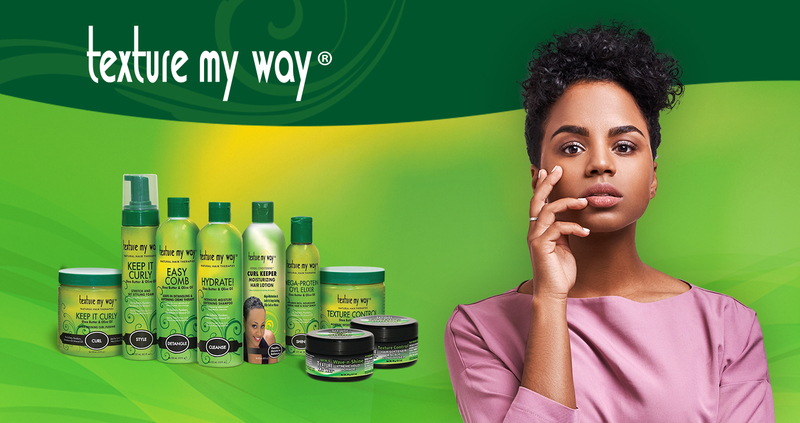 Texture My Way is a leading haircare and hair styling brand that specializes in promoting healthy hair and effective maintenance. The Texture My Way products enhance the hair styling procedure allowing your hair to be damage free and good looking. The effective formulation of Texture My Way products contains natural ingredients including shea butter, olive oil and many more.